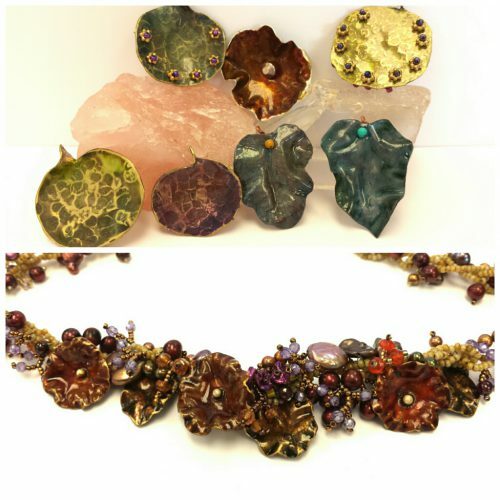 Join Ellen Solomons in learning to making these great brass metal pieces with a alcohol ink patina. Make everything from pendants, earrings, charms and accents for your jewelry and beaded boxes. 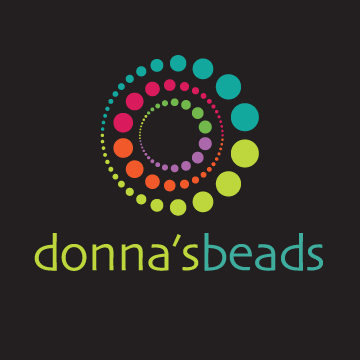 No Refunds unless student provides 48 hour notice to Donna’s Beads.